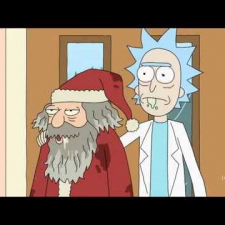 American adult animated television series that follows the misadventures of alcoholic scientist Rick and his easily influenced grandson Morty, who split their time between domestic family life and interdimensional travel. 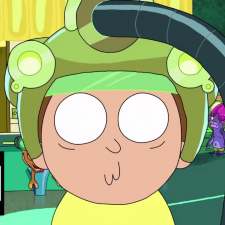 The series is created by Justin Roiland and Dan Harmon for Adult Swim. 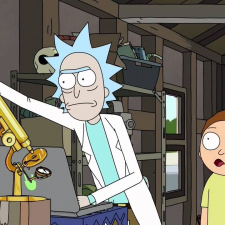 Roiland voices the series' eponymous characters, while the series also stars the voice talent of Chris Parnell, Spencer Grammer, and Sarah Chalke. 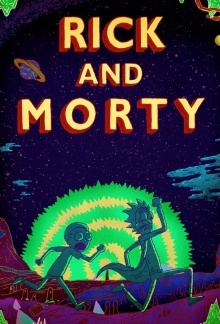 The series has its origins in an animated parody of Back to the Future created by Roiland for film festival Channel 101. The series premiered December 2, 2013, to critical acclaim.